I jumped from 30 to 90 degrees in 6 hours. As I dipped into the reigns of Panamanian life, I felt surprised and blessed to be in Chepo, Panama, a small town embedded in Panamanian tradition. I instantly felt like a part of the community, being immersed so quickly inside the culture. Although the way of living was not as modernized as what I am used to in the United Sates, the goals, hopes, and ambitions of the people we met are equivalent. Teaching dance classes in the Tierra Prometida public school, I commonly found myself connected to the students in the midst of a class speaking a different language than myself. We could all communicate with movement and that made us a community. It made me so sad not being able to talk fluently and in detail in Spanish with the kids, but this made the gift of movement even more special. It revealed how words are not necessary when it comes to expressing ourselves with our bodies. So much can be told with our bodies that spans across any culture barrier. 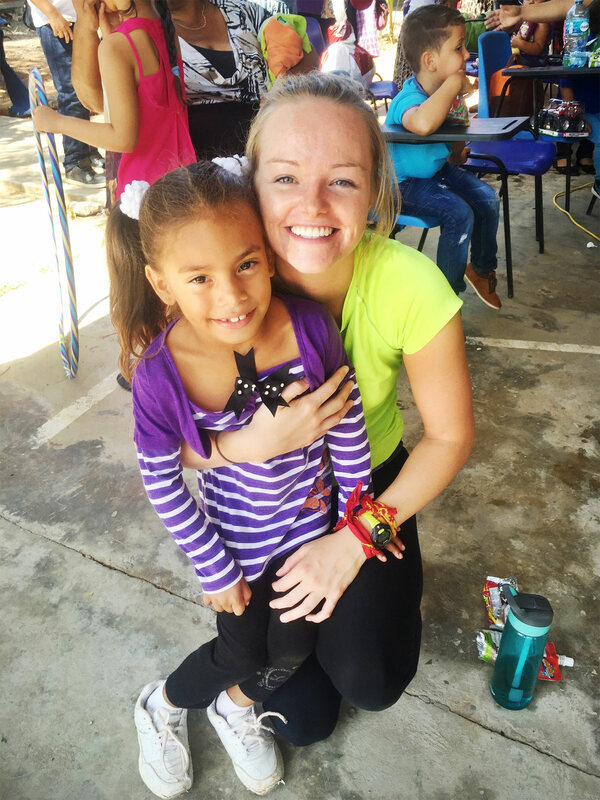 Spending five days with the kids of Chepo brought me immense happiness every day. I had the opportunity to understand the kids temperaments and funny quirks while introducing them to my guide in life, dance. The students of Tanara were so polite and attentive, which I was so grateful for. Their patience was much needed as I struggled to speak in Spanish. The day before our big show, during the dress rehearsal one of the students in the 4-6 age group Stephanie, came to sit by me to watch the other students perform. She didn’t say a word but just came and plopped next to me and rested her arms on my legs and leaned against me. Her presence and comfort with me made me realize how special this experience was. I looked around and saw the excitement bursting from all the students faces and knew this was an experience I wouldn’t change for the world. My favorite part: “I commonly found myself connected to the students in the midst of a class speaking a different language than myself. We could all communicate with movement and that made us a community.” Thank you for sharing Molly!